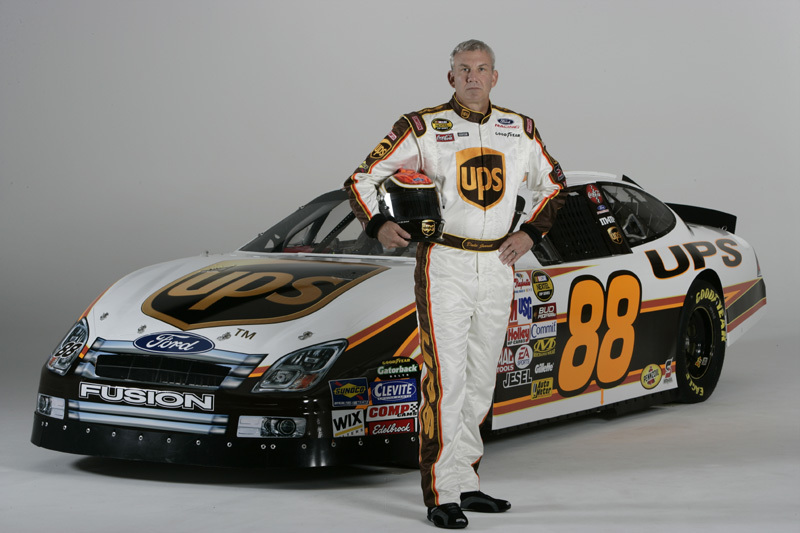 eXtreme Custom Billiards teams up with the United Way, UPS and NASCAR driver Dale Jarrett to create a one-of-a-kind, hand-crafted custom pool table. The table will be auctioned off with proceeds benefiting the United Way. Bidding ends Aug. 31. Billiards tables are one of the fastest growing segments of the U.S. gaming market. According to the latest Sporting Goods Manufacturers Association (SGMA) report, sales of billiards tables reached $240 million in 2005 and the industry enjoyed 6.8% growth—greater than the domestic growth rate of 4.3%. 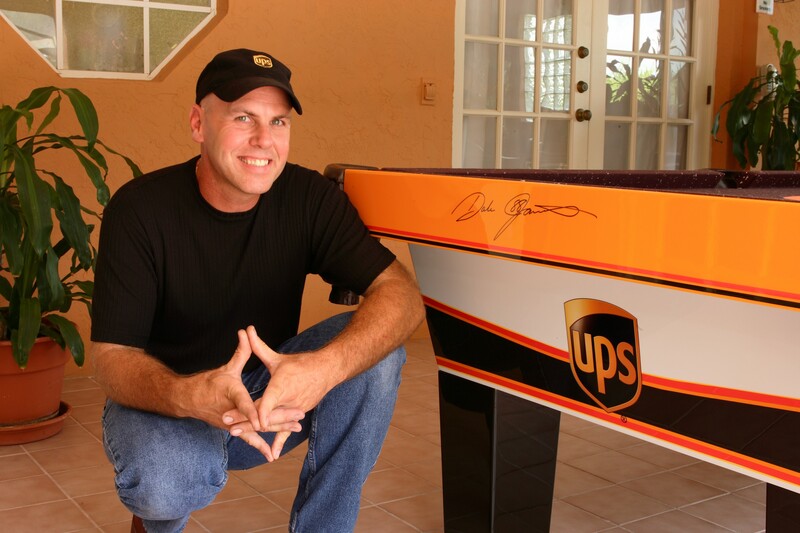 With double digit growth in 2005, eXtreme Custom Billiards is leading the market with its eXtreme custom designs and partnerships with organizations including UPS, NASCAR driver Dale Jarrett, United Way, Discovery Chanel, New Orleans Saints, the New Orleans Saints Katrina Relief Fund and a “Biker” themed table on display at Gator Harley Davidson in Leesburg FL. 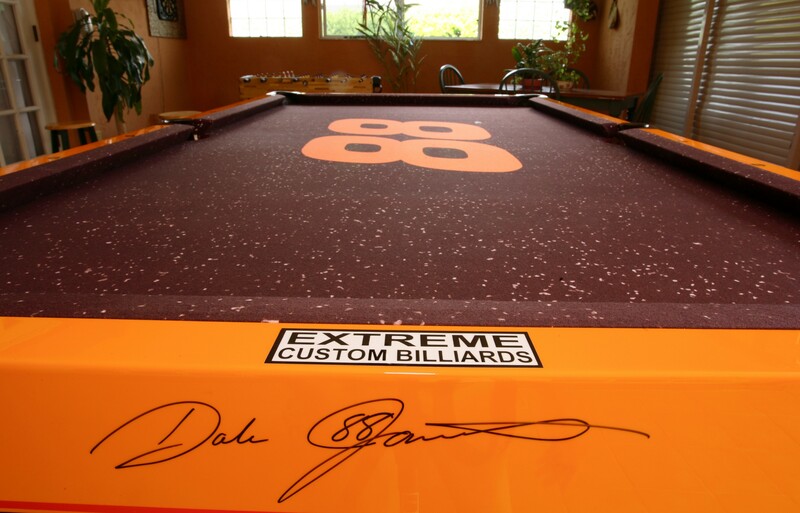 High resolution images of eXtreme Custom Billiards-designed tables are available upon request. 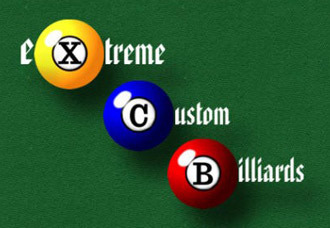 For additional information and images, please visit http://www.xtremecustombilliards.com, or call 630-233-8336.
eXtreme Custom Billiards is based in Eustis, Florida. 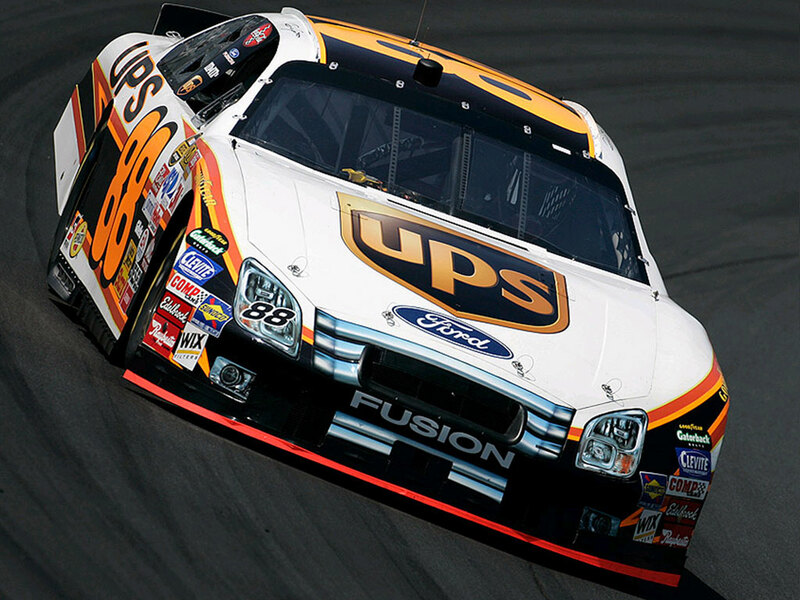 The company’s mission is to create playable works of art, customized to meet individual customer preferences. Each 8-foot table is hand crafted from its legs, rails, cabinet, and finish to the 1” thick Brazilian slate. 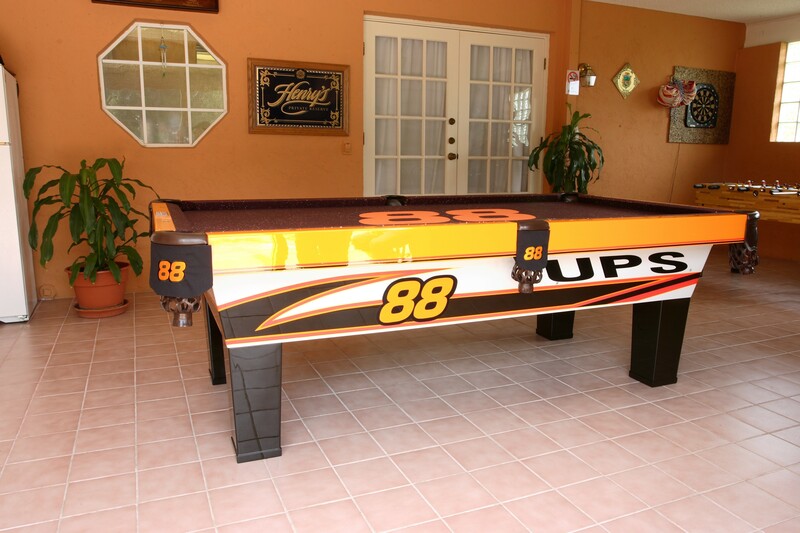 Additionally, each pool table can be designed for indoor or outdoor use and meets official BCA standards.